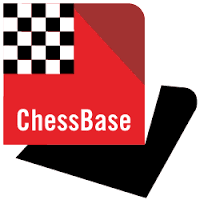 But what is much more important: I made a pretty big mistake in the opening which should have cost my life (but my opponent didn´t opt for it)! I shall never again go for this variation/move. Actually, GM Ramirez has some advice how to counter that position/variation and I will hammer this into my CPT and use it from now on! 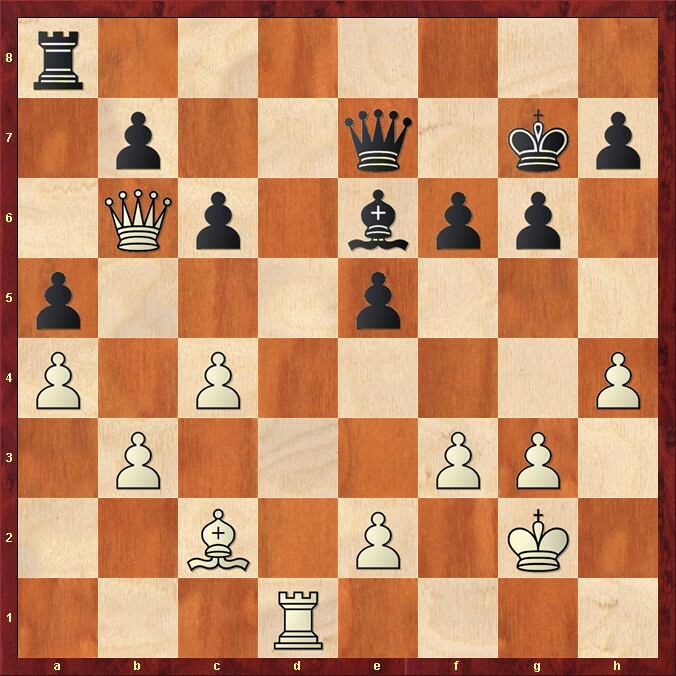 Can you come up with plan for White (not the next move - but a plan)? 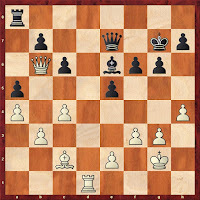 White has a tiny nip but decent Black defense should lead to a draw. But if White wants to go for the full point, what would be his plan?